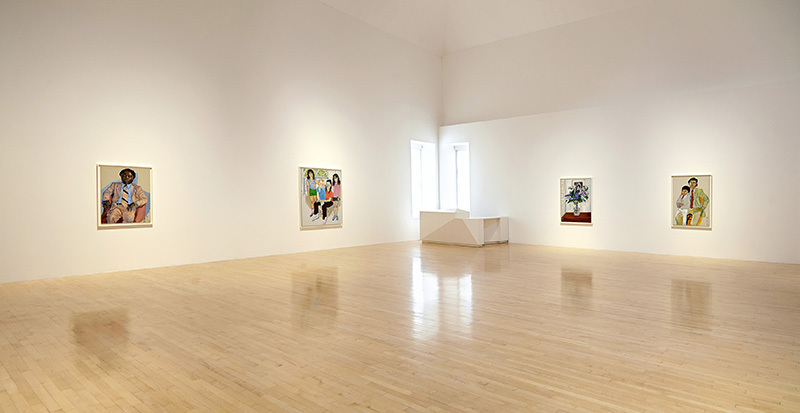 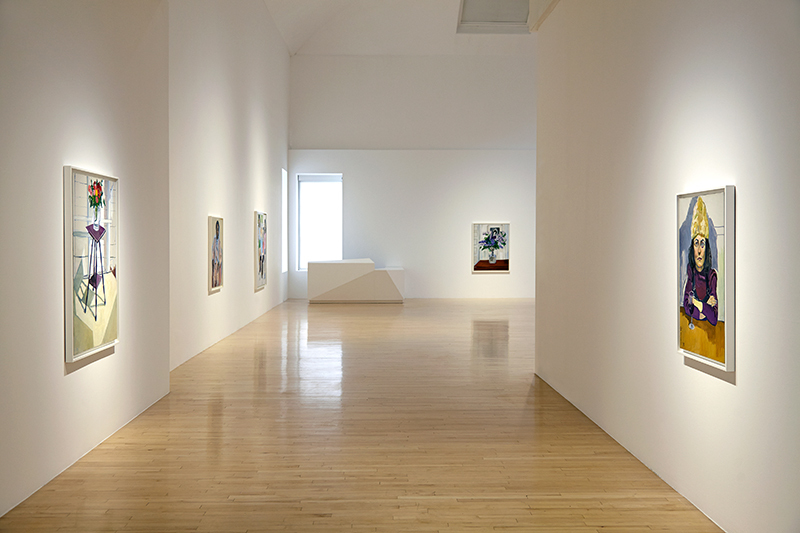 The Talbot Rice Gallery, Edinburgh mounted an exhibition of paintings and drawings by Alice Neel. 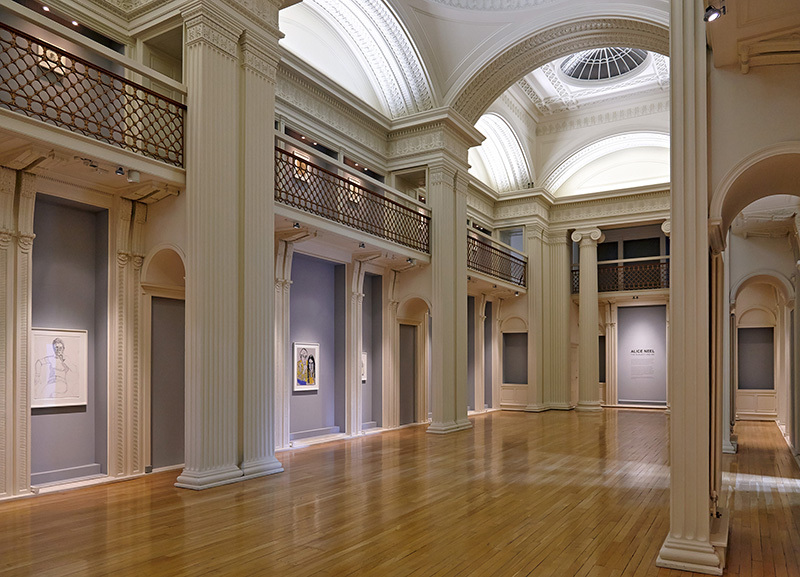 This was the first Neel exhibition to take place in Scotland and contained many works never before seen in the United Kingdom. 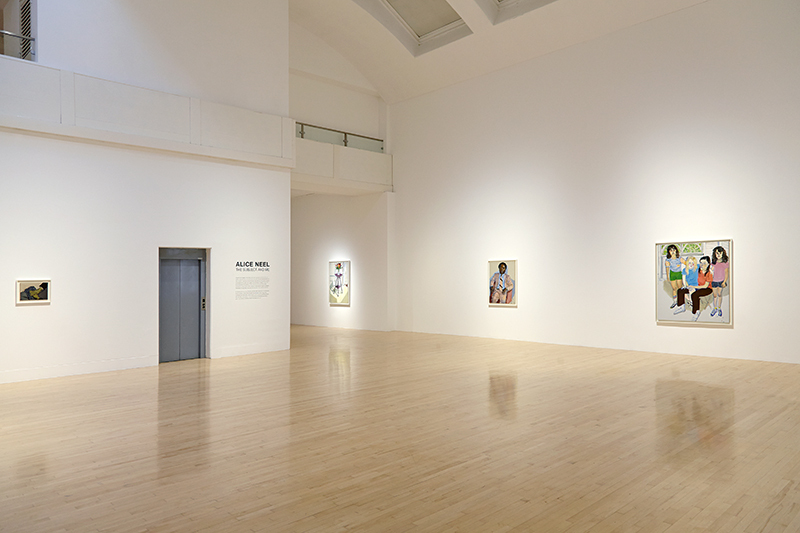 Twelve paintings from the last decade of Neel's life are complemented by a selection of thirty two drawings that survey her career.